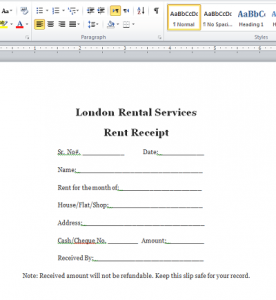 Sample Rent Receipt Format in Ms Word available for free download. 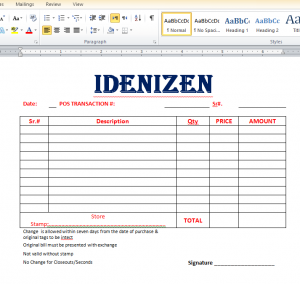 Sample rent receipt template for flats, houses, shops, plaza, office, store, hall, factory, machine, car, riksha, bus, taxi, transport and hotels etc. Note: Received amount will not be refundable. 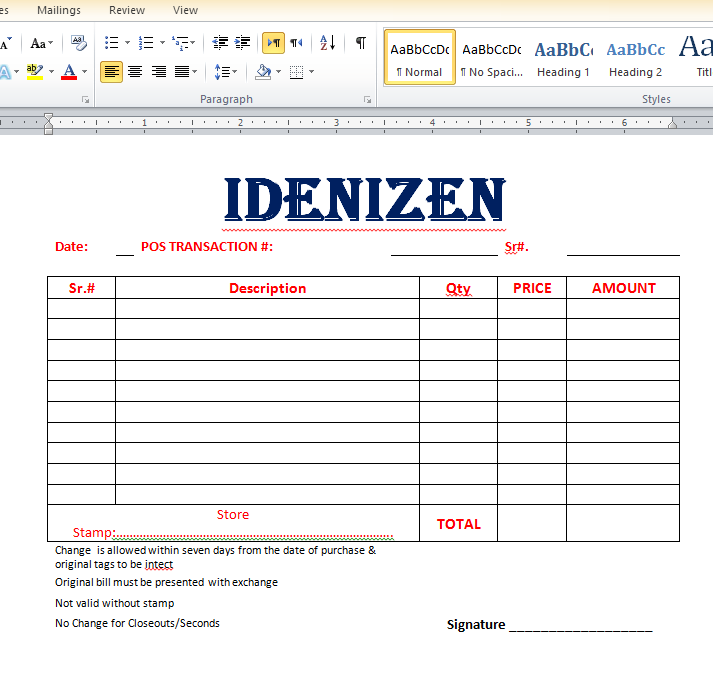 Keep this slip safe for your record. 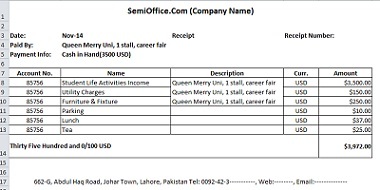 This receipt can be changed as per needs of the user. 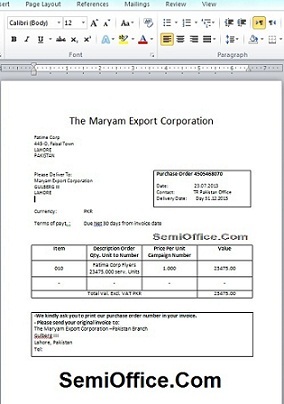 But reprinting and publishing this format anywhere is prohibited. 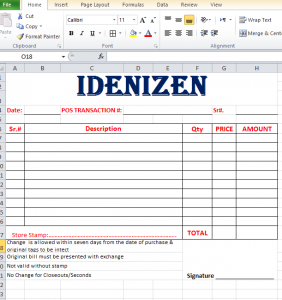 Legal action will be taken against the user in case of negligence. I hope this letter finds you hale and healthy. 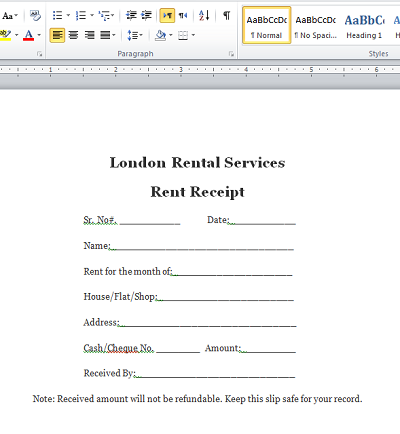 I am writing this letter to confirm you that I have received the rent for the house for the month of August. I have received confirmation from my bank that an amount of $3000 has been deposited in my account. I hope you are taking good care of the property and I thank you for the timely payment. Sample payment receipt template for receiving payments in offices and organizations for events and others. 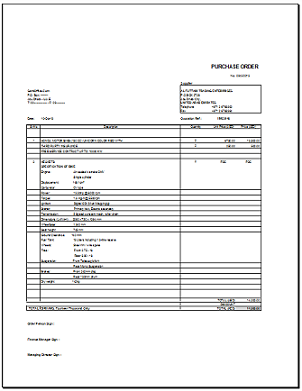 Sample purchase order format in word file for companies with auto calculations and terms and conditions of payment deadline and delivery of the order. This format is taken from a multinational corporation. 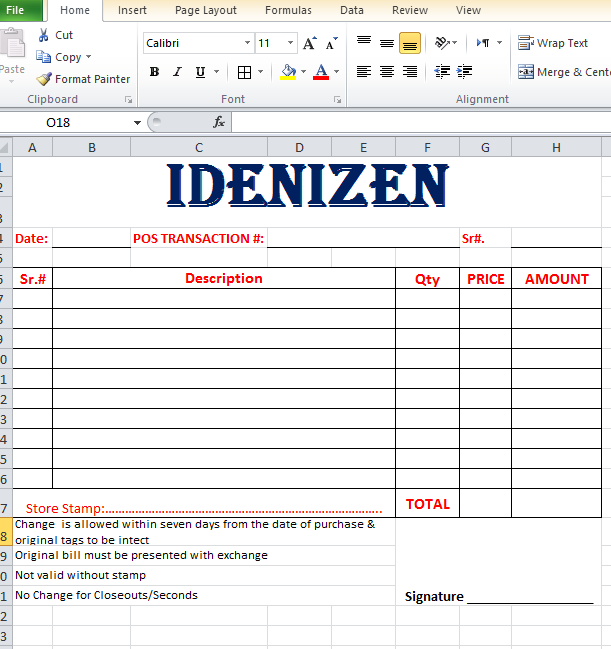 Purchase order in excel is also available. 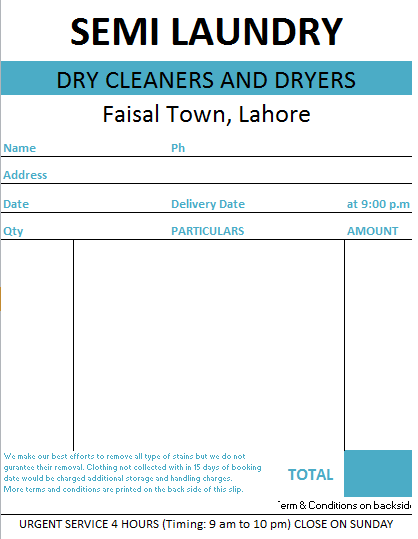 With reference to your quotation we are pleased to inform you that your quotation for 200 books of 25 pages each for receipt of hides @ Rs. 55 per book, has been approved. Please deliver the books by 10-10-20XX.